I am officially one week and 4 finals away from the beautiful beaches of Trinidad & Tobago. Only Philosophy, Anthropology, Spanish, and Comparative Literature finals stand in between me and the tropical island destination. Watching an episode of my new favorite Travel Channel show, “Dhani Tackles the Globe” inspired me to find out more about the sports culture in Trinidad. Dhani Jones, a linebacker for the Cincinnati Bengals, travels the world learning to play the national pastimes from many different countries. 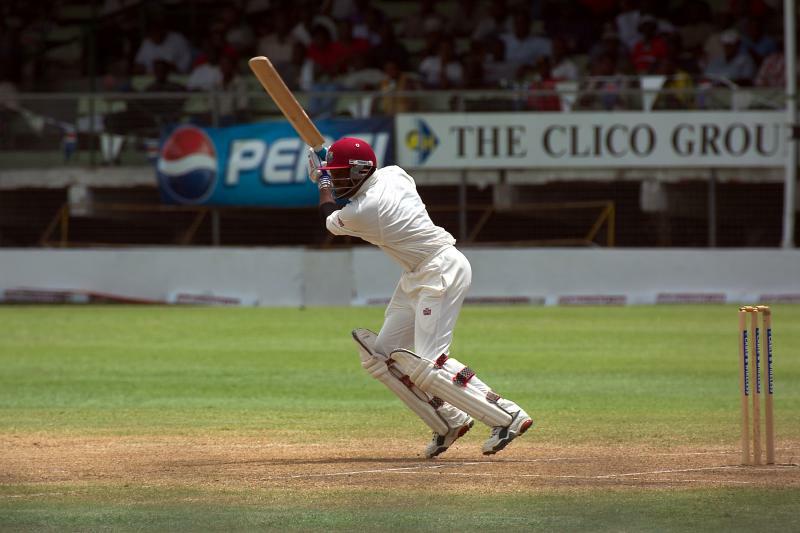 One of the most popular sports on the double island nation is cricket. Similar to baseball in concept, only soccer and basketball are more popular sports worldwide. Needless to say I am very excited to have the opportunity to meet such an outstanding athlete and learn a little more about this sport. Countdown to Trinidad: 6 days. I meant to tell you this earlier, but you have to talk to Adam Gobin (OL05 #12) before you leave, because he's from T&T! His family's kind of a big deal—look out for "Chubby" drinks…they're his family's. Anyway, his email is adamgobin (at) mac (dot) com. Shoot him a message—he'd love to hear from you!